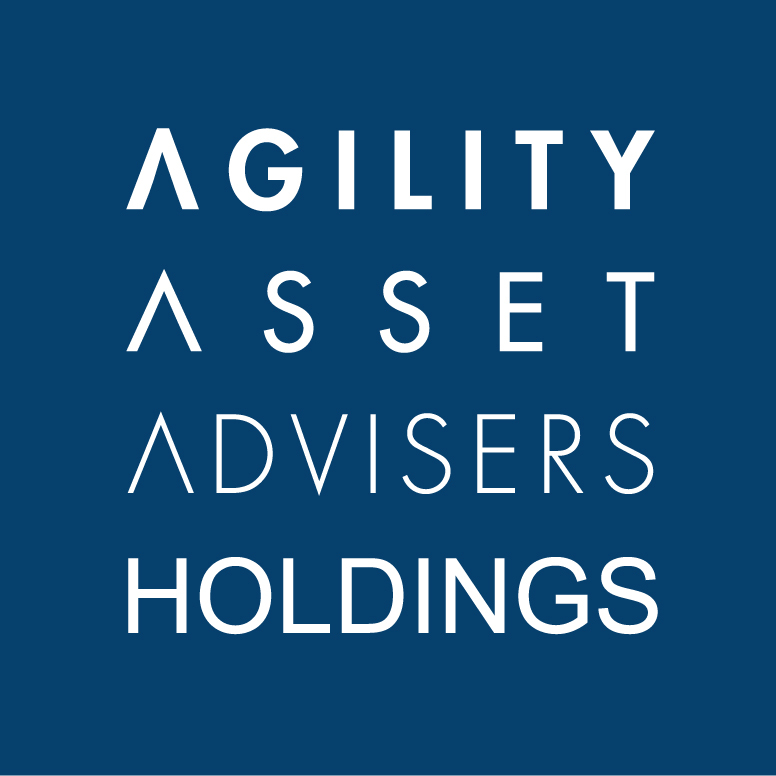 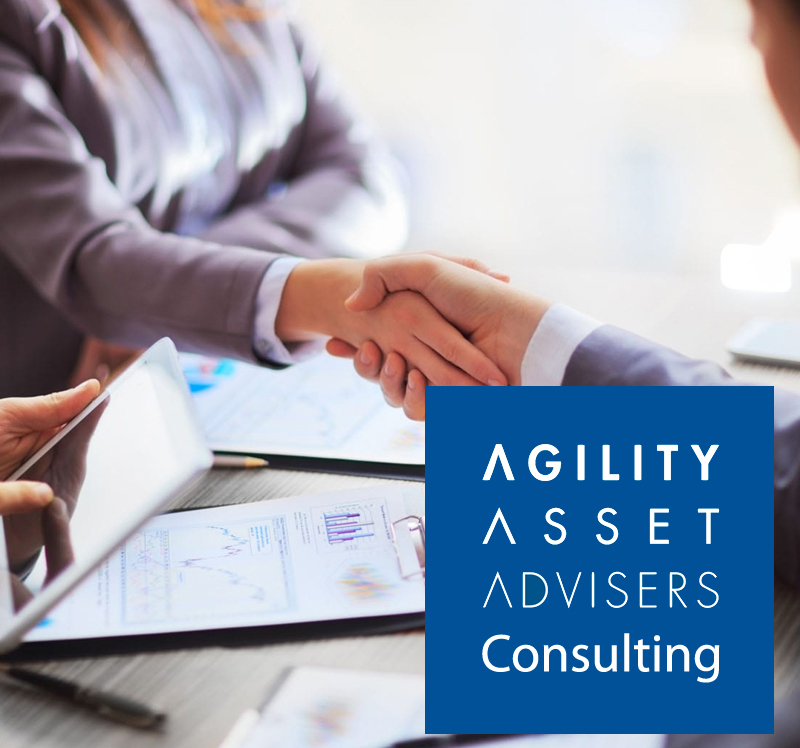 アジリティー・ホールディングス株式会社 - Agility Holdings inc.
Agility Holdings is one of the members of PhillipCapital. 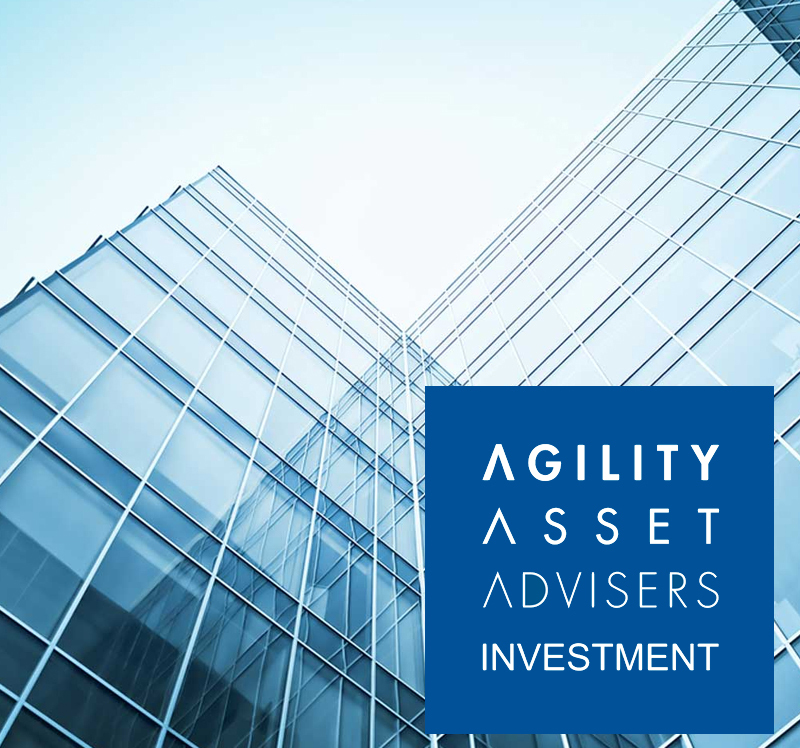 Our member companies operate in 17 financial hubs, with offices in Singapore, Hong Kong, China, US, Japan, UK, France, Australia, Malaysia, Thailand, Indonesia, Sri Lanka, Turkey, India, Cambodia and Dubai. 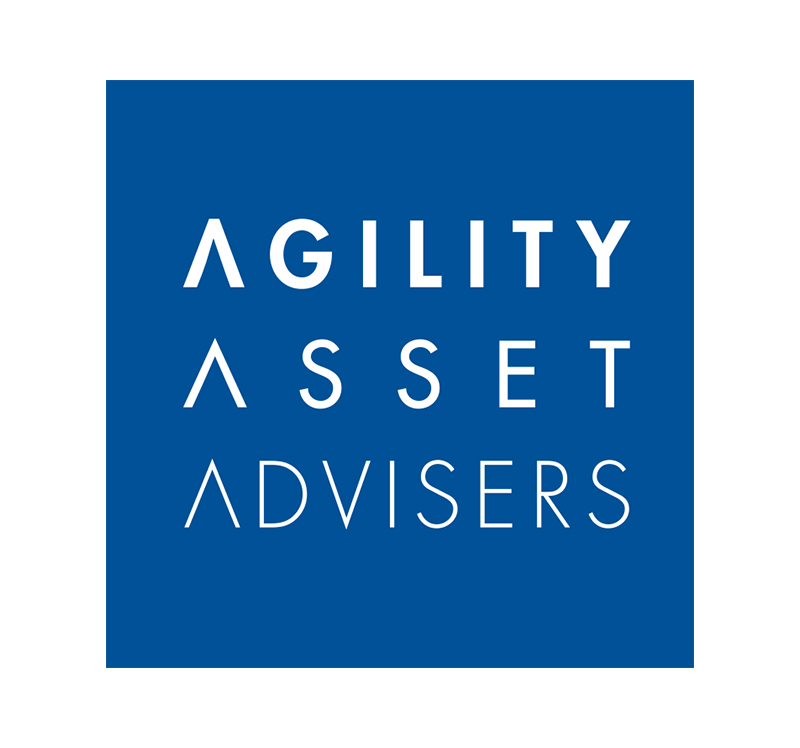 Copyright © Agility Holdings inc.. All Rights Reserved.